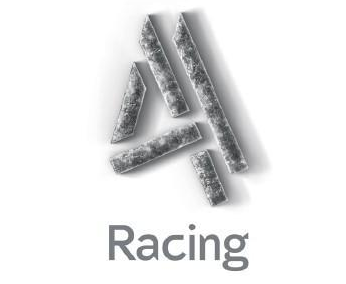 More than 30,000 British troops and personnel serving overseas will be able to enjoy Channel 4’s coverage of horseracing’s most famous race - the Crabbie’s Grand National. The arrangement between British Forces Broadcasting Service (BFBS), Racecourse Media Group and Channel 4 means the Aintree spectacular will be broadcast over 16 time zones including Afghanistan, Brunei, Germany, Gibraltar, Cyprus, Iraq, Falklands and Canada as well as Royal Navy ships at sea on the BFBS Sport channel. The Investec Derby Festival and Royal Ascot are also slated to be shown on BFBS, which is part of the Services Sound and Vision Corporation – a charity funded by the MOD – and provides the best of British TV. "BFBS Radio and Television are among the most valued welfare services to those serving overseas: a link with home. “The Crabbie's Grand National is not only at the centre of the racing calendar but is also at the heart of British life - therefore it is vital that those away from home, on land or at sea, can share and enjoy all the thrills and excitement of experiencing this famous race live on television, with grateful thanks to our excellent relationship with Channel 4 and Racecourse Media Group." Whereas troops around the world are able to access a full simulcast of BBC One and ITV, and an evening simulcast of BBC Two via the BFBS TV service, only a selection of Channel 4's programmes are available, divided across BFBS Extra and BFBS Sport.